The MultiMediaCard (MMC) card is used for data storage in digital cameras, camcorders, audio players, mobile phones, etc. However, files stored on the MMC card may be lost for some reason. The most common MMC card data loss situation is the loss of files due to accidental deletion. Deleting files on the MMC card will cause your files to be lost, but will not be lost permanently. 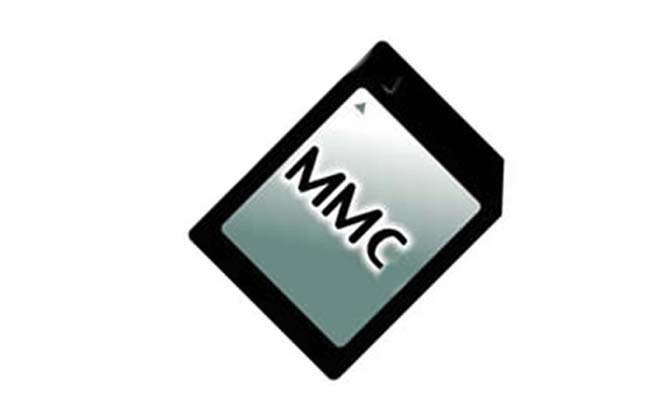 If you can find a valid MMC delete file recovery solution, you can quickly recover all deleted files on the MMC card. Before you decide to restore deleted files on the MMC card, stop writing data to the card to prevent the deleted files from being overwritten by new data. The easiest way to recover deleted files on an MMC card is to use data recovery software. There are many data recovery programs that support recovery of deleted files on MMC cards, but not all are valid. 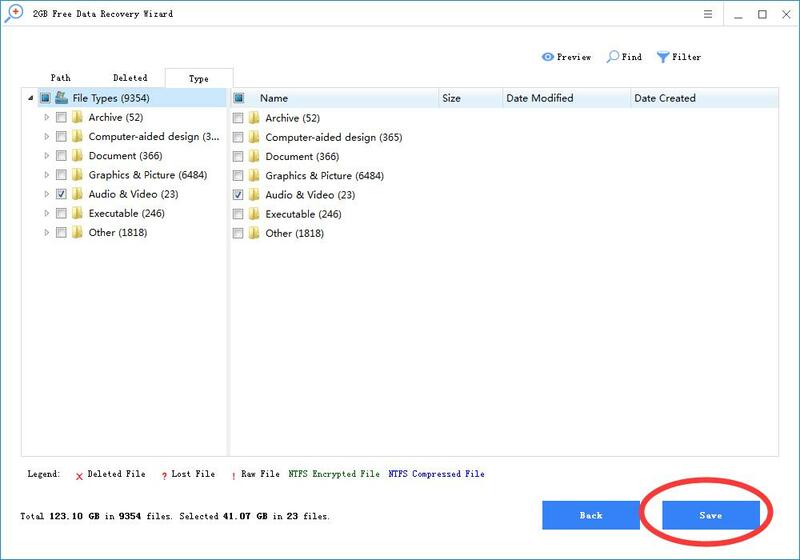 In this article, we'll introduce an easy-to-use and powerful deleted file recovery software tool to help you gradually recover deleted files on your MMC card. 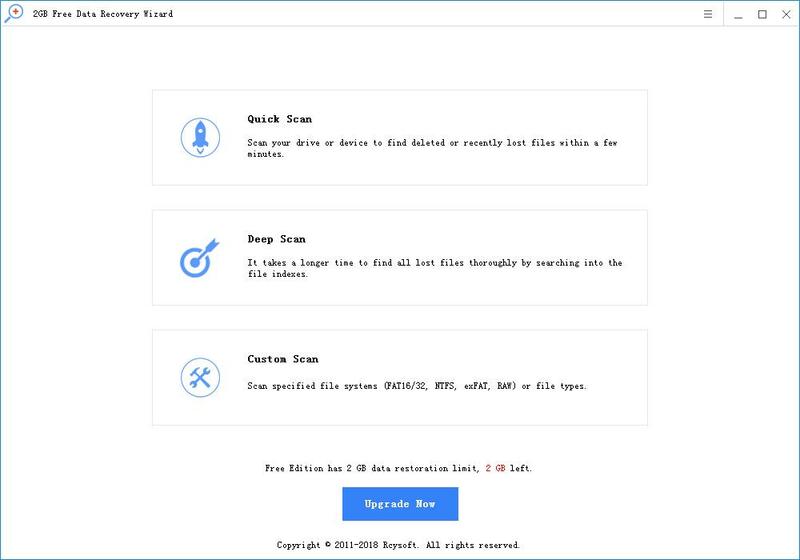 Rcysoft Data Recovery Software makes it easy to recover deleted files on MMC cards or other hard drives, storage devices. Can recover deleted files from any type of MMC card such as MMC, RS-MMC, MD-MMC, MMCplus, DV-MMC, MMCmobile, MMCmicro, Micard, SecureMMC, eMMC, miniMMC. A simple step to recover deleted files on the MMC card. Step 1: Connect the MMC card to your computer. Step 2: Click "Deep Scan" and select the MMC card. Click on "Scan". Step 3: Once the scan is complete, you can preview the files and selectively save them on your computer by clicking the Save button.